Any beauty fanatic knows how important it is to keep your make-up brushes clean as a whistle. The build up of make-up and bacteria on your brushes can make your skin dirty, clog up your pores and in turn cause blemishes and imperfections, which no one wants when it can be so easily avoided by keeping your brushes clean. It's recommended to clean your collection once a week and whilst soap and water is an okay way of cleaning them, you do want to make sure you're getting all the bacteria out of your brushes you can when washing, otherwise it's a wasted wash. There are a multitude of brush shampoos and cleaners on the market and it can be difficult to know which ones are the best to trust and spend your hard earned money on, which is why I recently looked into some DIY brush cleaner recipes to test out at home. After a few mini experiments in my kitchen, I've crowed this DIY cleaner recipe my favourite of the lot as it left my brushes clean, soft (but not too soft!) and smelling gorgeous; everything you want your brushes to be post-wash.
Start by mixing all the ingredients together in a small bowl and swish your brush around the mixture. 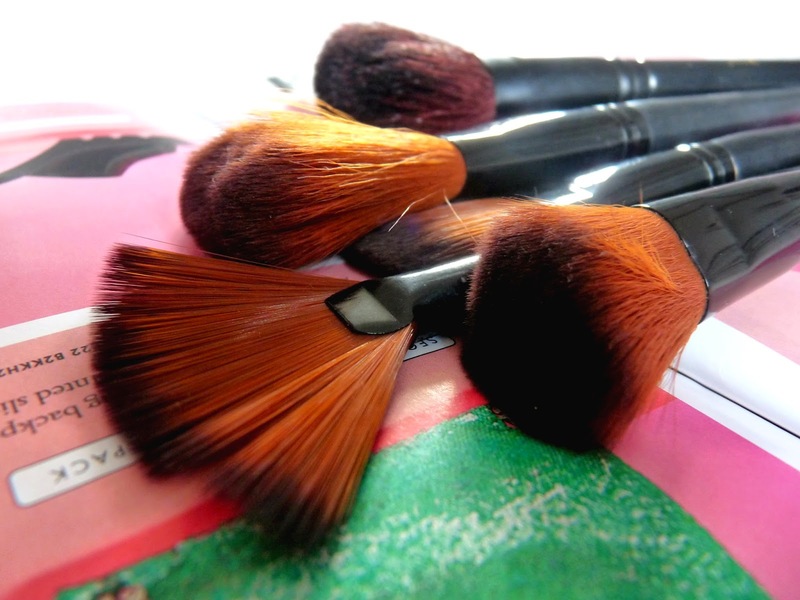 After a short while of washing, you'll see the excess bacteria and make-up come off your brushes in the bowl. I tend to stick to a routine of swishing, rinsing under a tap, swishing and rinsing and then cleaning out the bowl and mixing up a new batch of the cleaner when the water is too dirty; you don't want to clean your brushes in already dirty water! After a thorough clean and leaving to dry as usual, my brushes are all left super clean, smelling gorgeous and feeling soft. The best thing about this DIY cleaner is that these are household items, so anyone can just whip this up at home without having to order and wait anything to arrive. 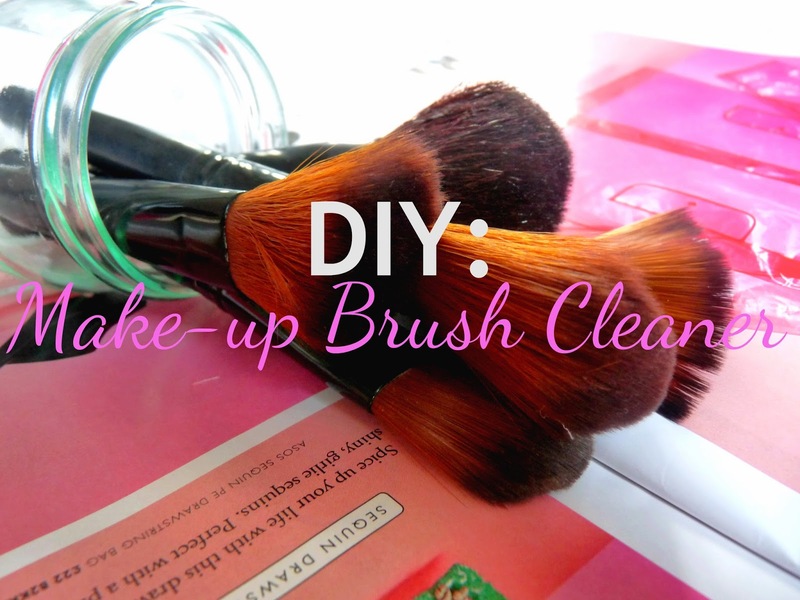 Let me know if you give this a try and if you've tried any other DIY make-up brush cleaners! It's always good to clean out your brushes, especially with your easy tips&tricks! thanks for sharing, lady! i definitely need to try this out. This sounds really good and easy. I will try it out to clean my brushes.